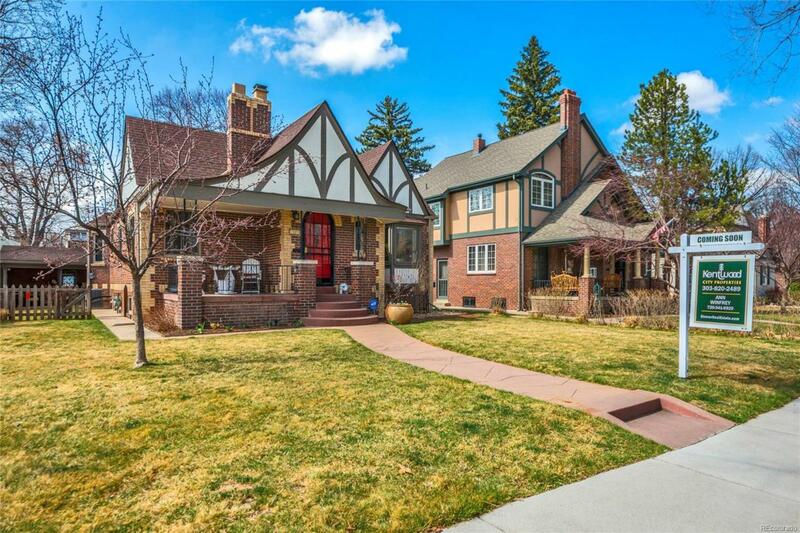 Light-filled, charming tudor on quiet Bonnie Brae block. Three bedrooms together on the main floor, and one in the basement (may be non-conforming). Master bedroom has plenty of storage and a great bay window. Two updated bathrooms. Garden level basement has exceptional storage and tons of light. Large patio, with extra seating area. Detached two car garage. Newer sewer line and newer roof. All appliances are included, along with washer and dryer. Phenomenal location!